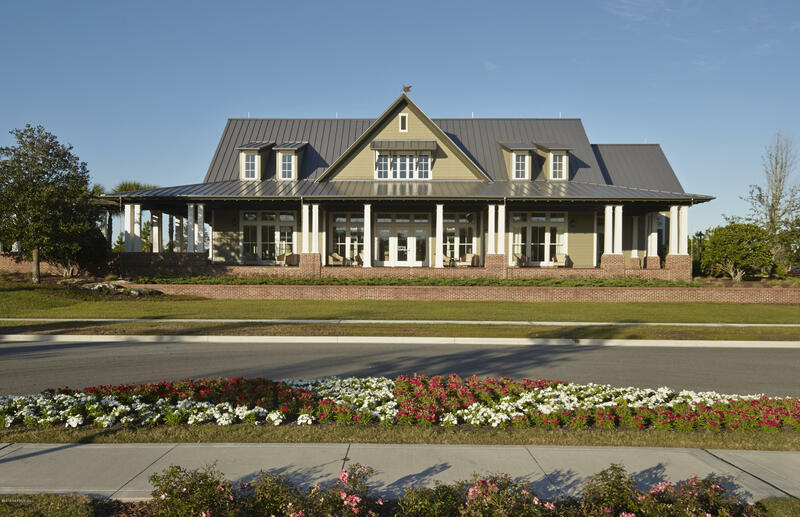 This home features the Brant Floorplan with a Farmhouse exterior elevation. 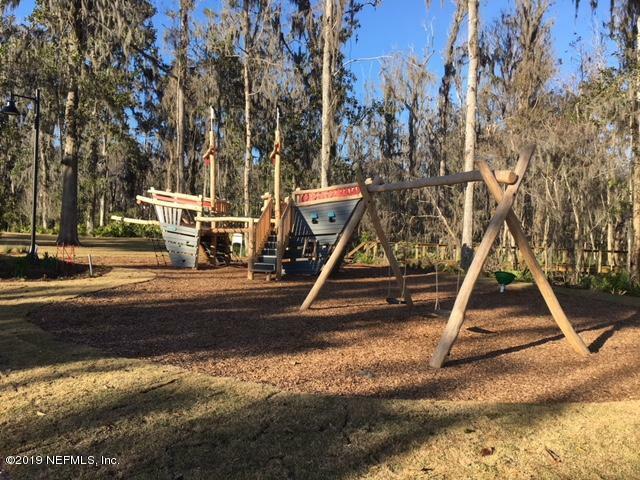 This Charming 3 bedroom home has many features that include hardwood floors throughout the common areas, including the bedrooms as well. 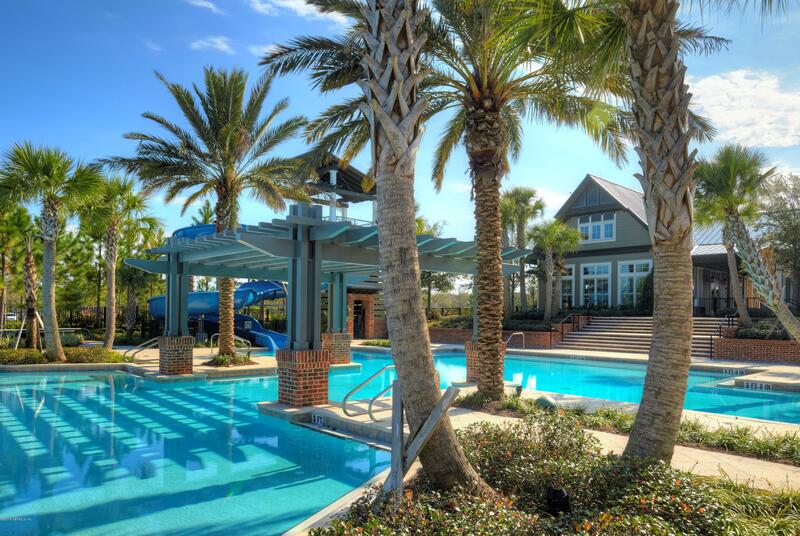 The Kitchen has many upgrades including upgraded appliances, white cabinets, Quartz countertops, and so much more! 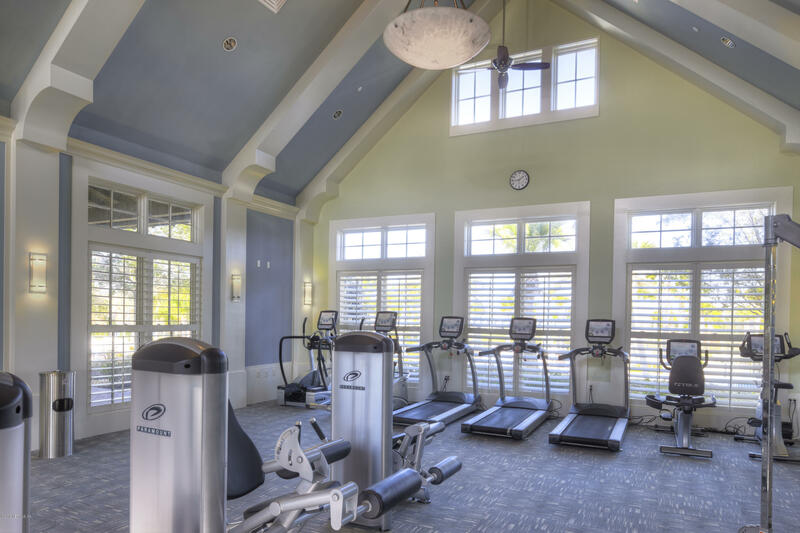 The Master Bedroom includes exquisite detail as it has a semi-frameless shower with tile on both the walls and floor. 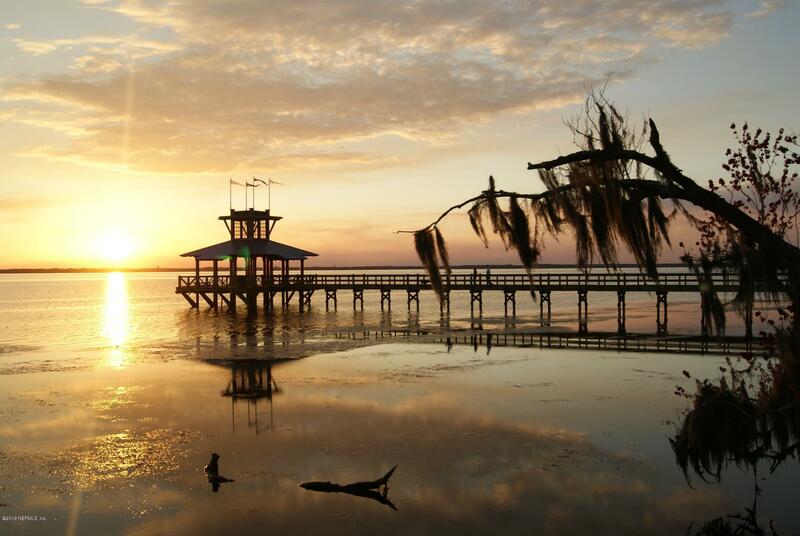 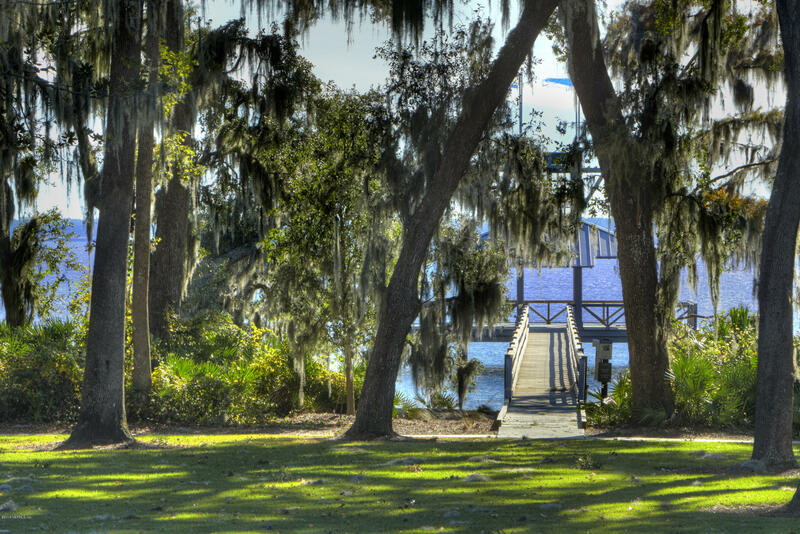 This home is located in the subcommunity The Homestead within our Master-Planned Community RiverTown, which is located directly on the St. Johns River. 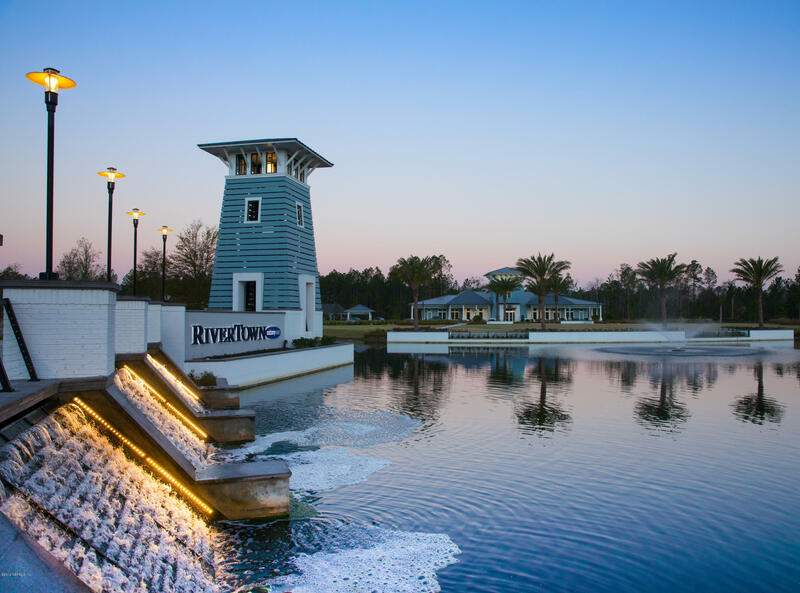 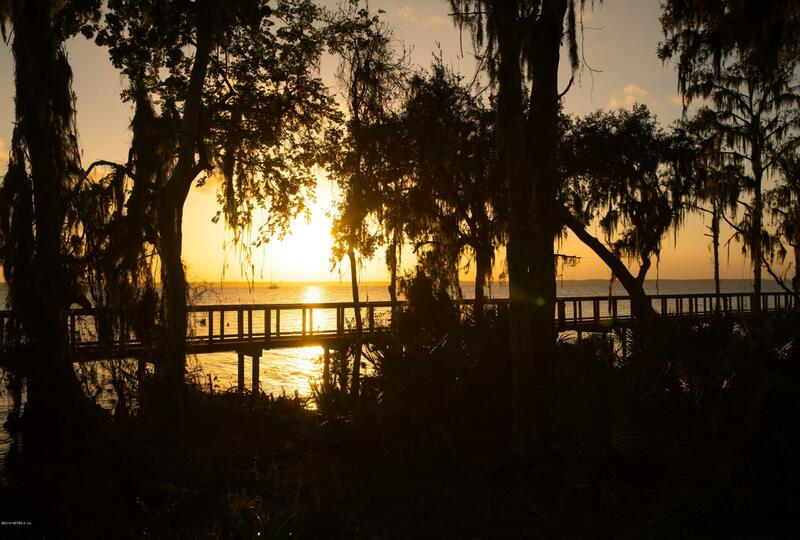 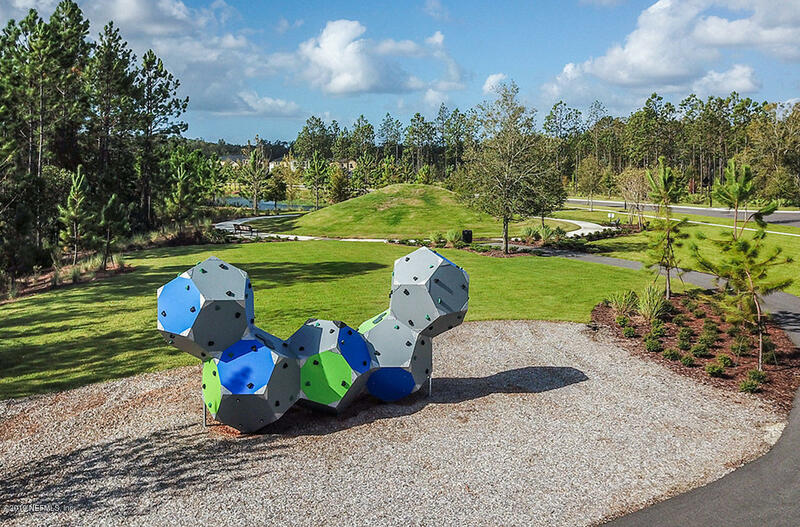 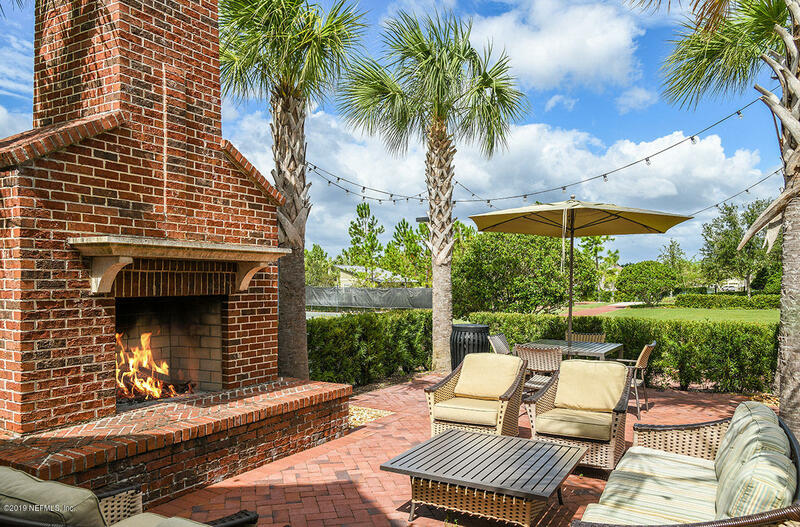 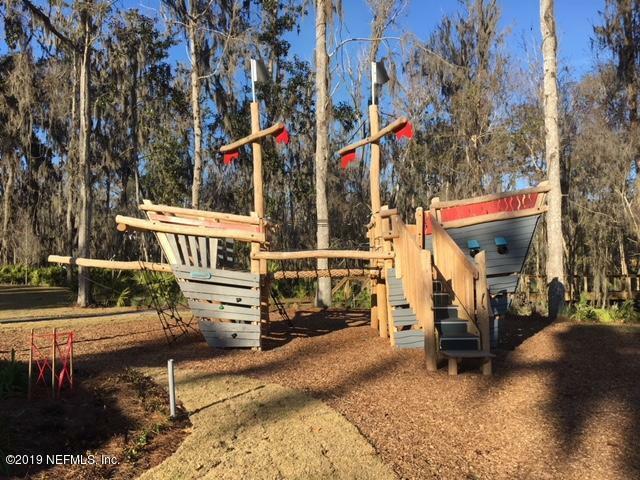 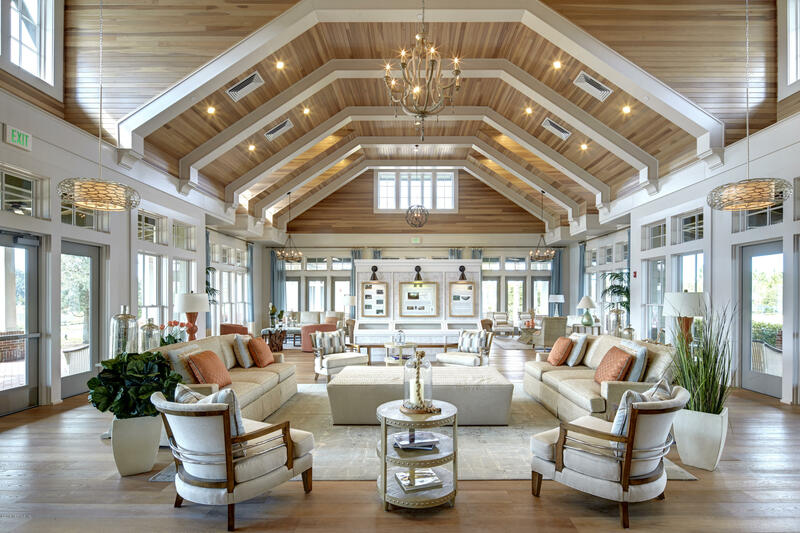 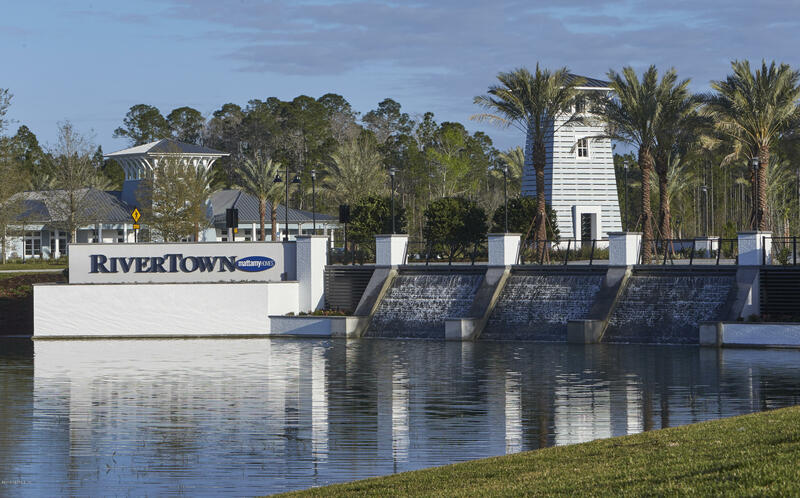 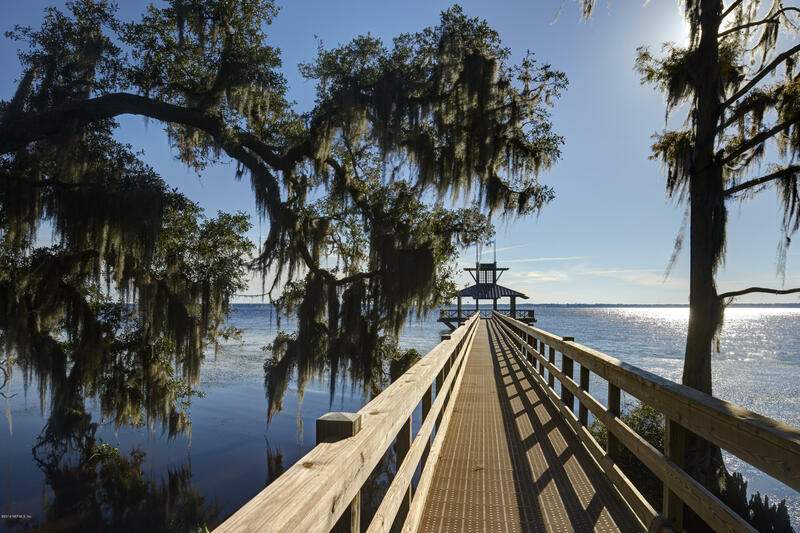 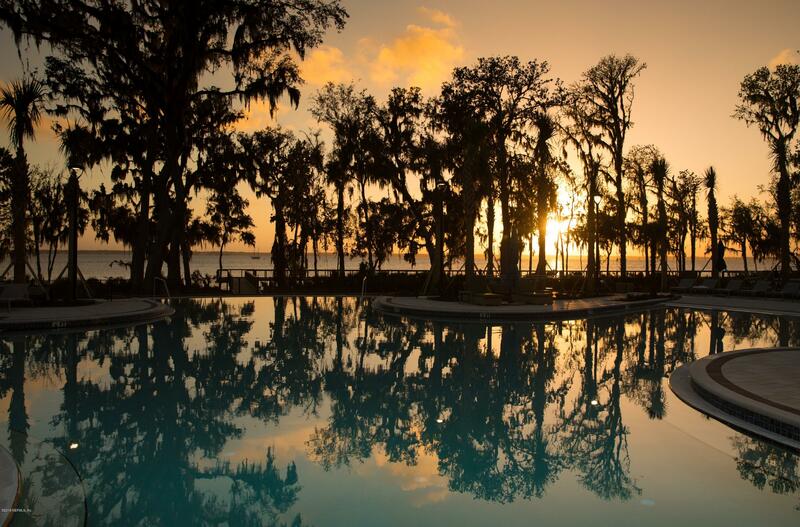 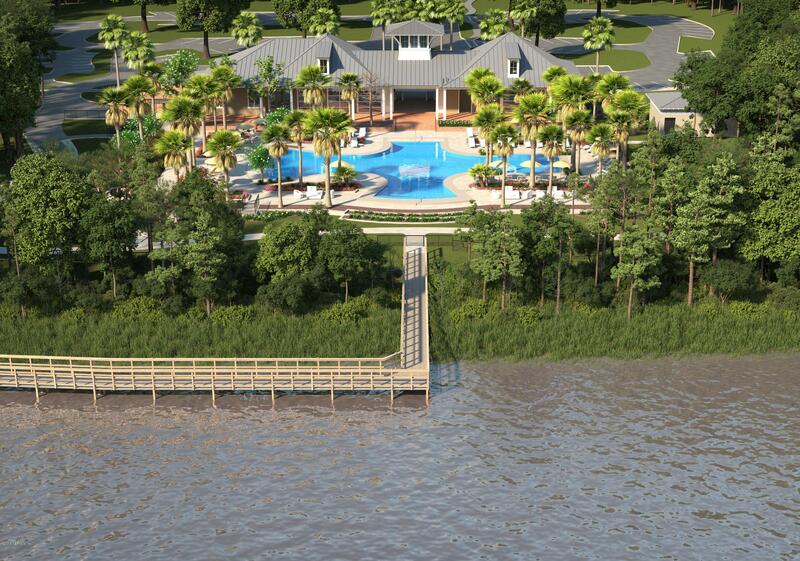 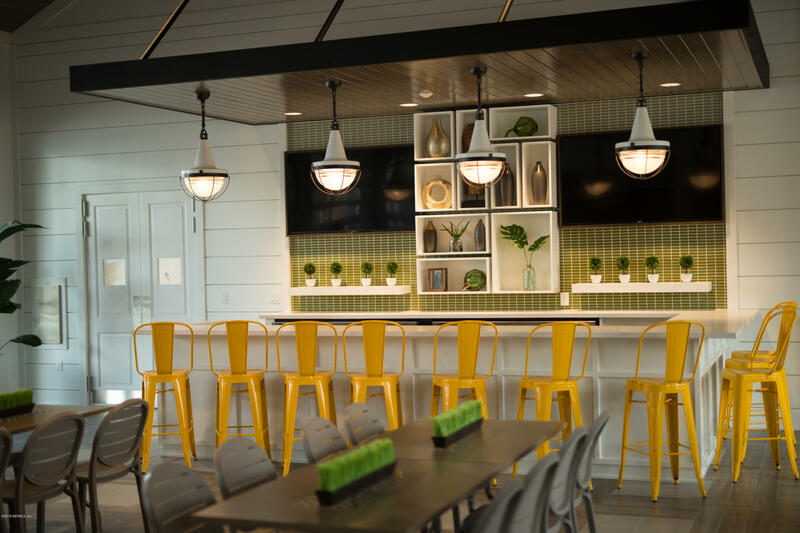 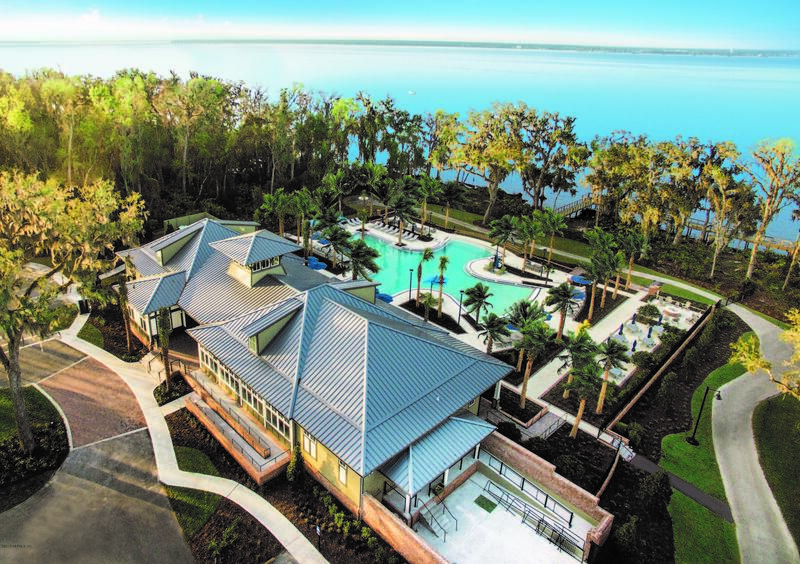 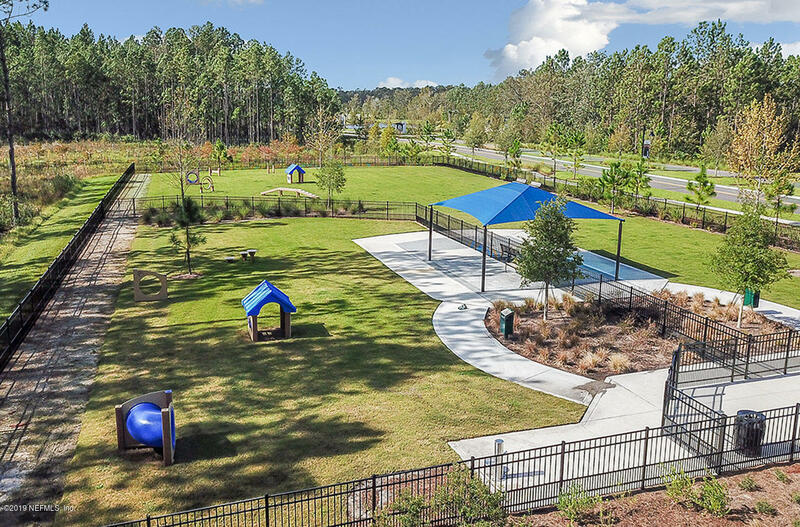 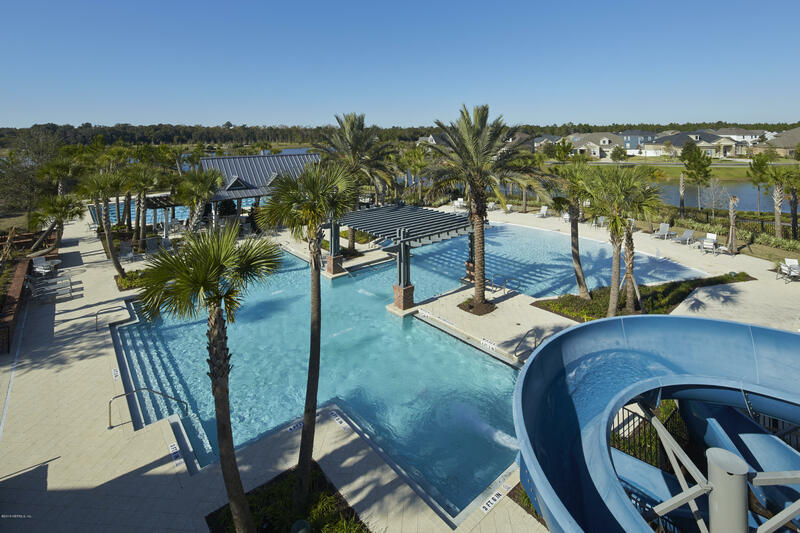 With resort-style amenities including our newly opened RiverClub overlooking the St. Johns River, a kayak launch, multiple amenity centers, nature trails, and so much more! 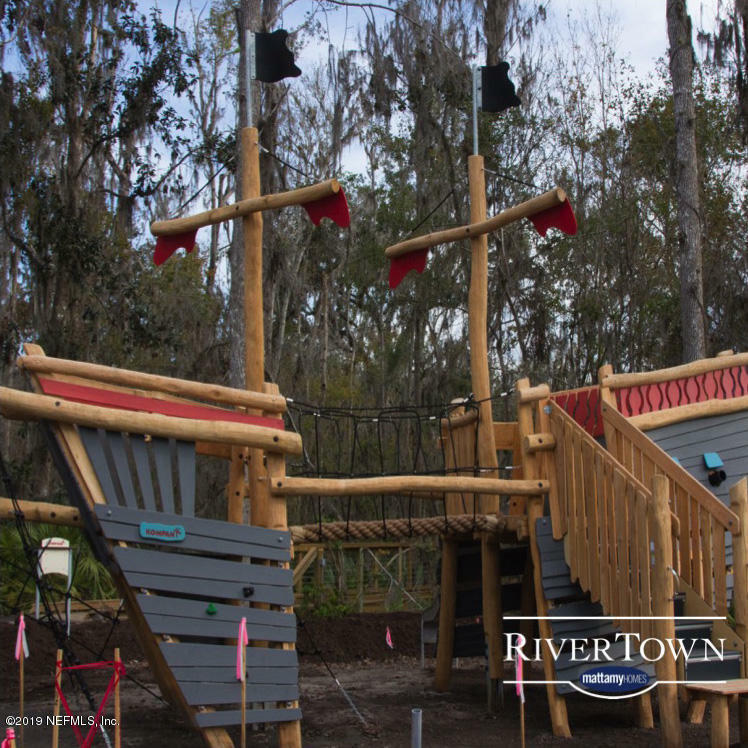 Come and tour RiverTown now! 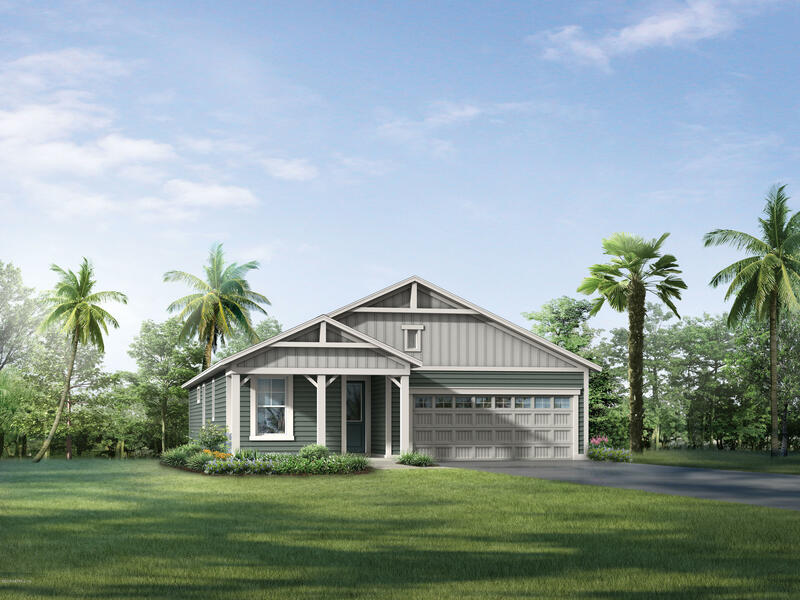 720 Kendall Crossing Dr is a 1,600 (*estimated) square foot home with 3 bedrooms and 2 bathrooms located in St Johns FL, ST. JOHNS County. 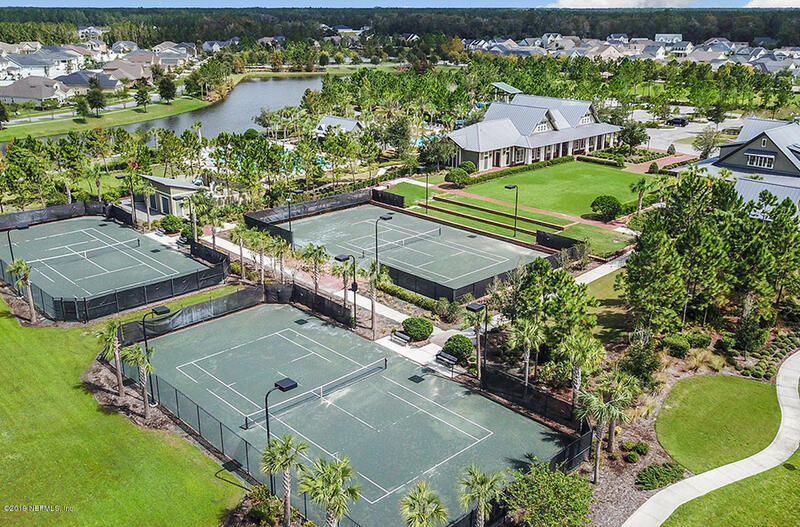 This property is listed for sale at $309,990 and is currently active and accepting offers.